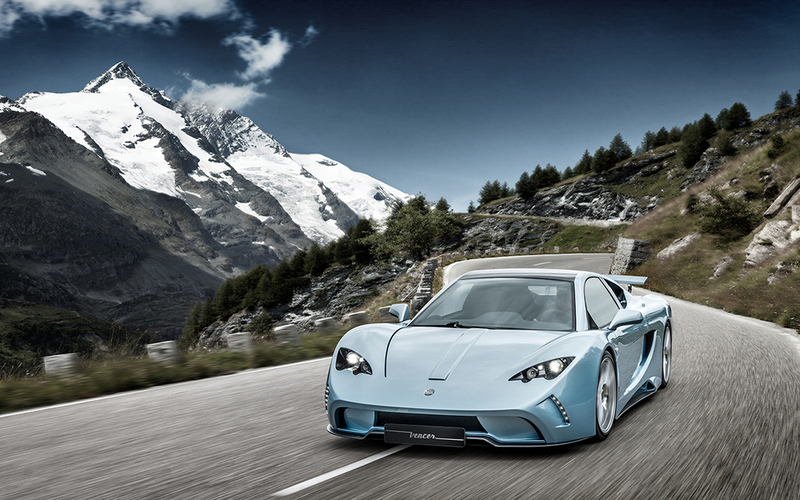 Snapshot: Manifesting the spirit of racing, the Vencer Sarthe is tearing up the streets in style. Although Dutch automobile brand Vencer might be relatively new (established in 2010), they’ve proven themselves a fierce contender in the supercar industry. With the first incarnation of the Sarthe released in 2013, the newest model is “the result of years of secret and thorough development,” and have those years paid off! 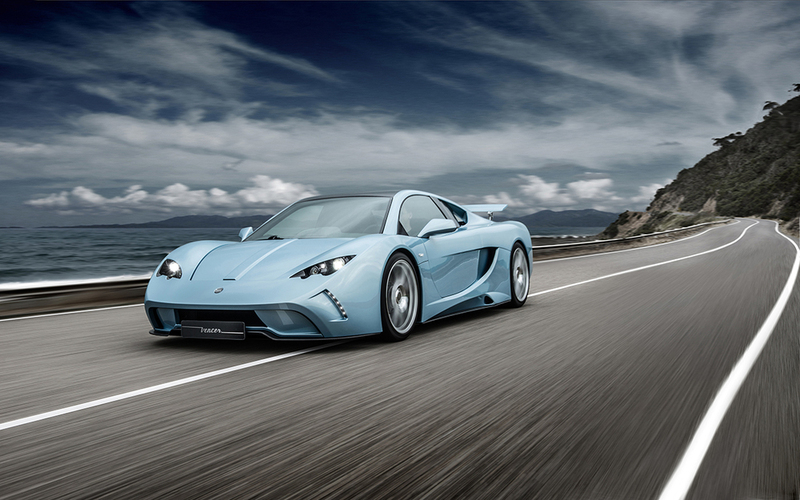 Racing just inches above the asphalt, the Vencer Sarthe MY 2015 gives us the full experience of driving the ultimate supercar. 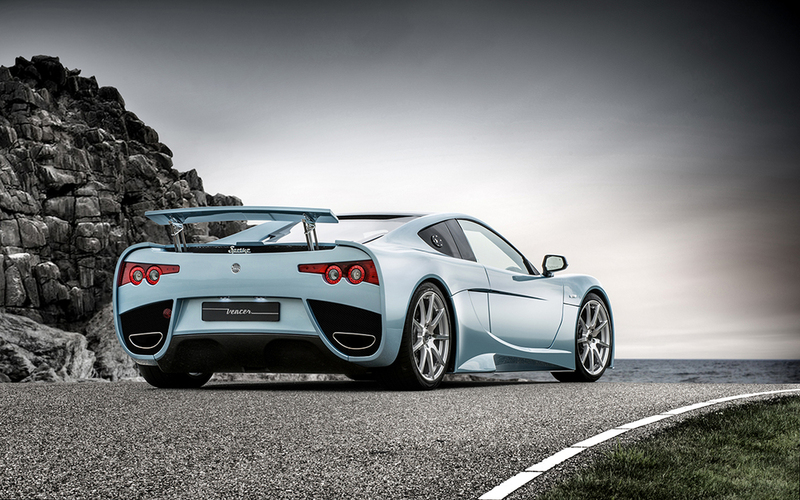 Specced to outperform anything in its class, it has a 6.3 L V8 supercharged engine and 622BHP. Choosing to ditch any computerized assistance that’s become popular in other new cars, the Sarthe excludes automatic gearboxes and electronic interfaces in favor of a genuine and impactful ride that fully involves the driver; it might be the last of its kind, but it’s also one of the best. Exciting, sleek and dexterous, this agile speedster has the looks to match its specs. “The body of the Sarthe is a tight wrapping of the raw power that lies beneath.” With swift cutaways along the sides and lines so smooth and swift that they make the car seem to glide before it even begins to actually move, this wicked ride could easily be mistaken for a chariot of the gods. 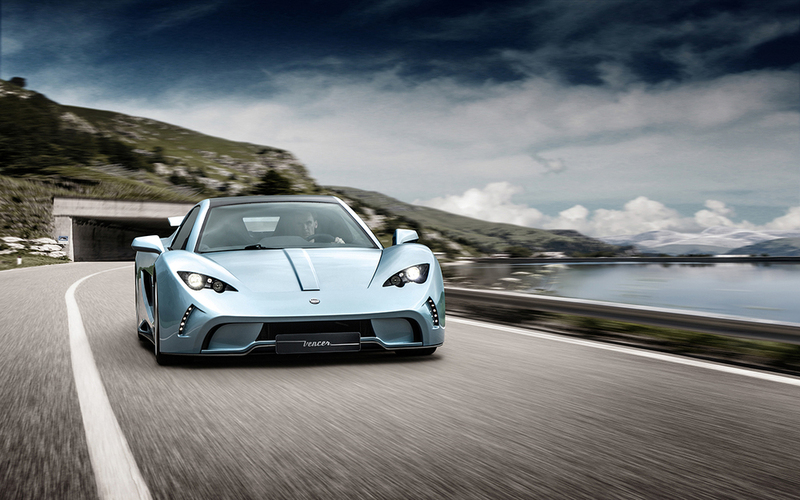 The aerodynamic bodywork is nothing short of a masterpiece, perfectly capturing the essence of modern supercars. The car definitely lives up to its name: “la Sarthe,” a famous racing circuit in Le Mans, France, serves as the inspiration for the vehicle. The design is inspired by sports cars from the 80’s Le Mans era, a tribute to a groundbreaking time for racing. From its short nose to its long “Kamm” tail, the ride is a fluid, seamless and beautiful dream. Driving in the close-fit cockpit one can truly realize “an impressive driving experience that lets the driver become one with the road.” Staying true to itself, the Sarthe represents what driving is all about: a high-speed, completely engaging experience for senses.